Japan was a class above on Tuesday 11th April during the final day of play at the 2017 Australian & Cadet Open. Naoya Kawakami (JPN) defeated his compatriot Shunsuke Tsukidate (JPN) without breaking a sweat in the final of the Junior Boys’ Single. The final score was 4-0, Kawakami cruising to victory 11-6, 11-9, 11-6, 11-5. The Aussies had to settle for bronze. Top seed Rohan Dhooria (AUS) was left wanting against Shunsuke Tsukidate, couldn’t get in to the match, going down 11-4, 11-5, 11-4, 11-4. Meanwhile Xavier Dixon (AUS), also went down in straight games, but was able to put up a competitive performance. After a slow start, Dixon found himself with opportunities to get a game on the board, But Kawakami kept a clean sheet with a 11-4, 11-7, 11-9, 13-11 win. 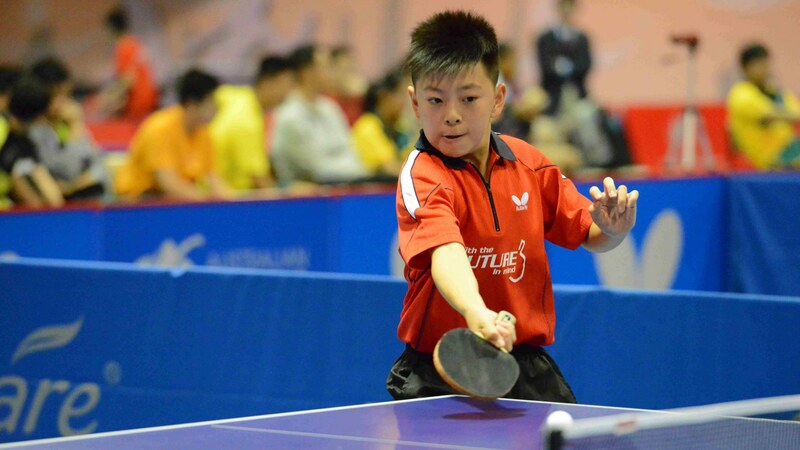 The Cadet Boys’ final saw Nathan Xu (NZL) facing off against Nicholas Lum (AUS) who was fresh off the back of winning the ITTF-Oceania Hopes Challenge. The last time the pair faced each other was four years ago in Croydon, Victoria in the ITTF-Oceania Hopes Week & Challenge. Xu was able to prove his seniority, winning 11-8 in the fifth. 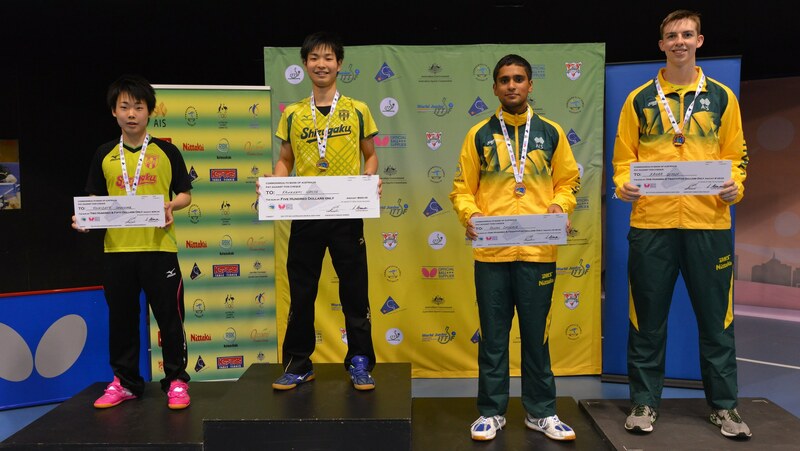 Lum who took out top seed Finn Luu (AUS) in five games after overcoming a 0-2 deficit in the semi-final, had to make do with silver. Meanwhile Nathan Xu had little trouble seeing off Hon Man Li (HKG), winning 3-0, earlier in the day.